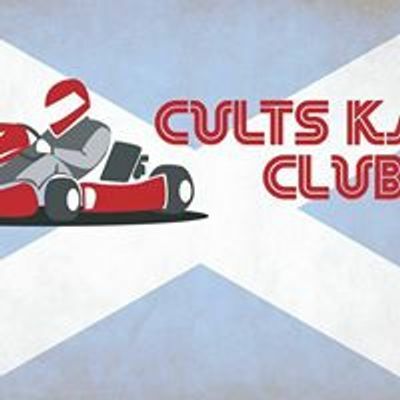 Entries are now open for Round 3 of the Cults Kart Club ProMech Championship on Sunday 31st March 2019. 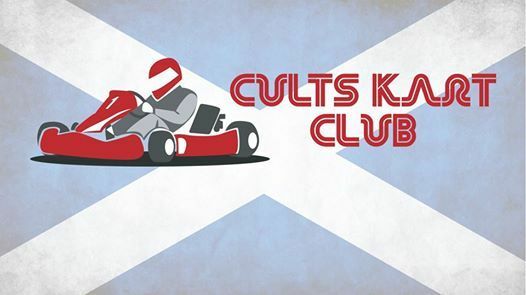 Race Entry fee for Club members is £25, payable on Race Day. Novices ( First 3 races ) will pay a reduced fee of £15. 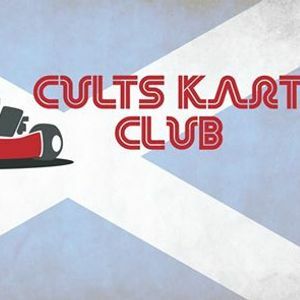 For Non-Members, a £10 day membership fee applies. Entry list will be updated and shown below. See you all on the 31st!